Leading, coaching, and developing top talent focused on designing intuitive, quality products through collaboration with end users and digital product teams. Working closely with designers to create user experiences that communicate and present across all levels of an organization. Experience directly supervising and coaching five to ten UX designers in an agile environment. 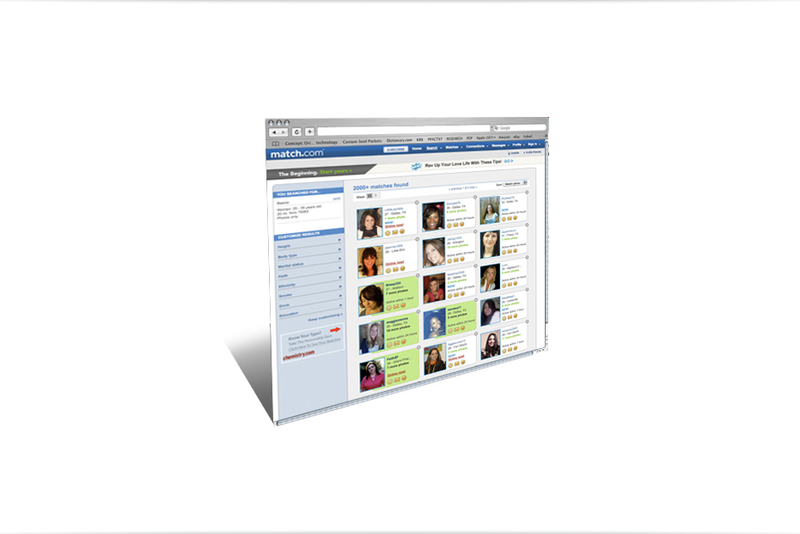 Attract, retain, and develop top UX talent. ‘Design Thinking’ advocate that inspires a user focused and customer obsessed culture. A partner to senior stakeholders. Building great relationships and close collaboration across functional groups. Help align communication with multiple groups and proactively seek to understand business needs. Report effectiveness and impact of UX results to senior leadership. Ensure that standards of quality are upheld while also delivering outcomes on time. Provide feedback on product and service design at all levels of fidelity and interactivity. Help guide the analysis of user research and define a UX strategy. Passionately staying current with the latest UX developments and trends. Primarily focused on Verizon wireless and aligning with the Verizon app. Helping manage communication and syncing onshore and offshore teams. Working in an agile environment advocating best practices using JIRA. UX intermediate lead responsible for meeting UX business objectives, including the customer support and ADT agent customer care tool. Established usability testing and improved UX best practices using agile methodologies. 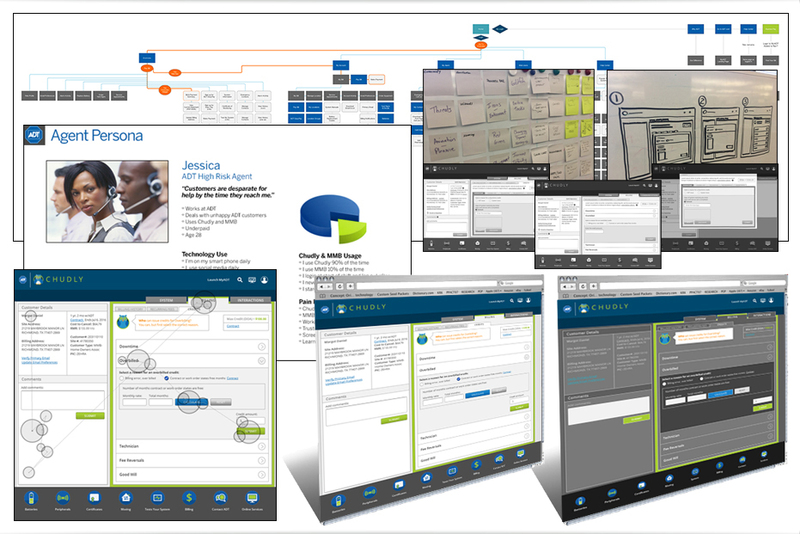 Delivered UX that exceeded business expectations. Responsible for helping develop patterns for the new UI American brand. 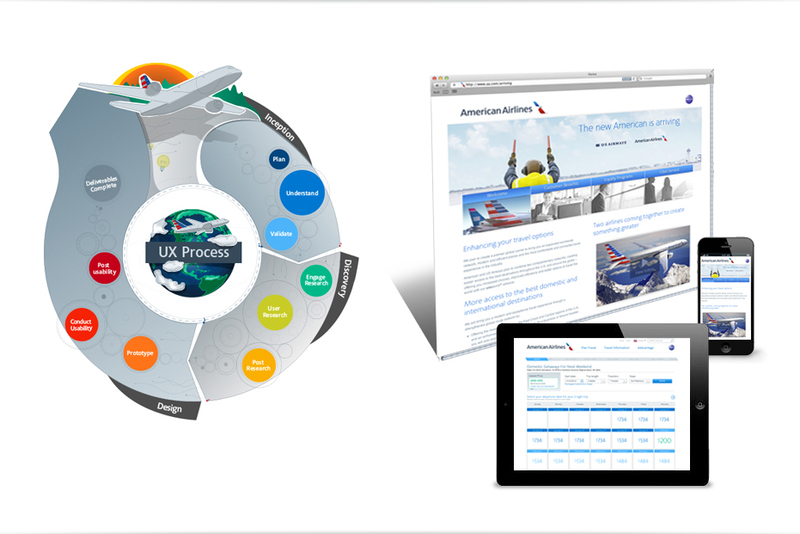 As a consultant I was responsible for the UX and marketing for many clients. Clients: RadioShack, Autozone, Corona, Taco Bueno, Roomkey, Allied Insurance, Boy Scouts of America. 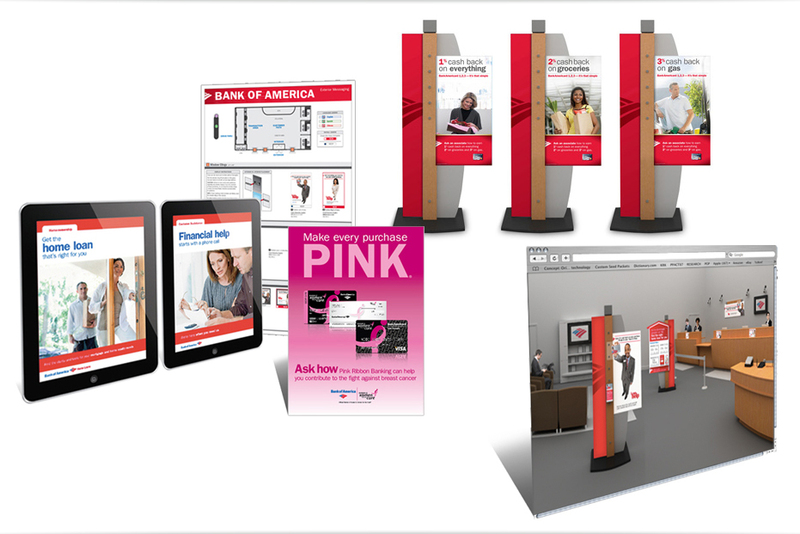 Retail design for Bank of America including digital promotions and internal needs. Clients: Greatwide, Hacienda Colorado, Land and Cattle Steak House, Match.com, Billingsley, The Burke Company, Revolution Ropes, QA Insurance, Picasso Dream. 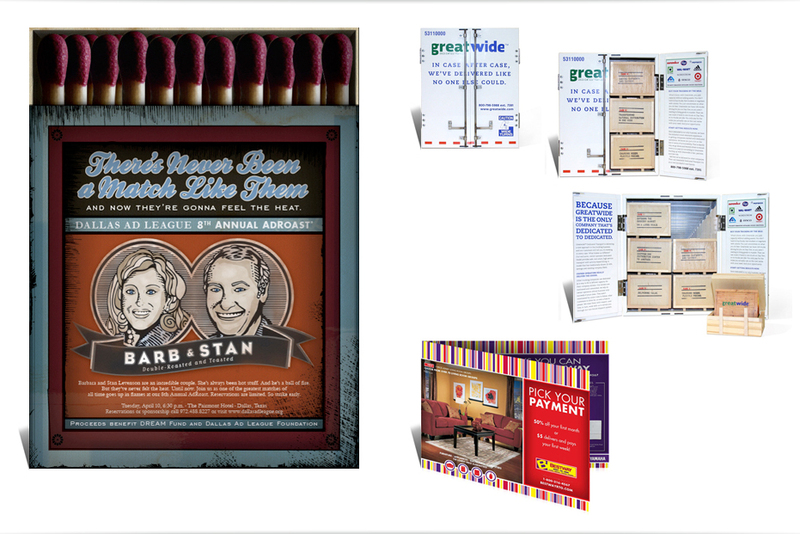 Retail design including packaging, promotions and many new business pitches. Clients: Sony, Susan G. Komen, Proctor & Gamble, Bonterra. 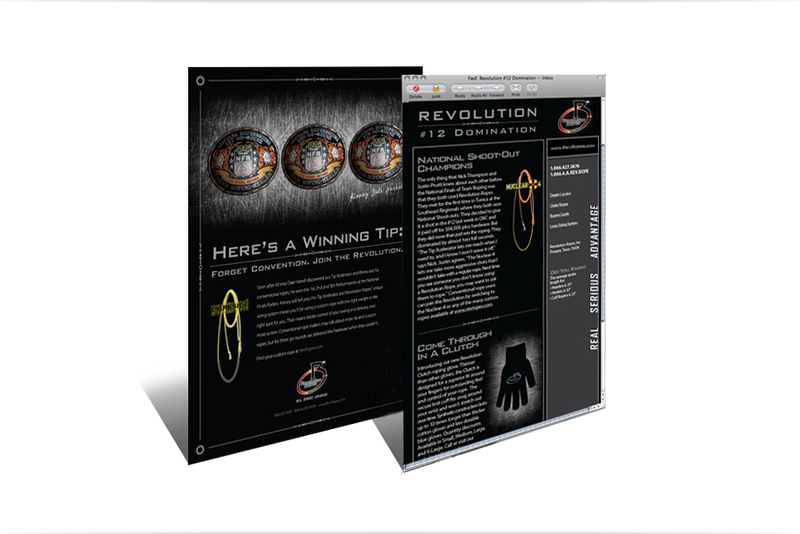 Ad Campaigns, outdoor, direct mail, POP, logos, trade shows, websites, eBlast, web banners, rebranding, infographics, etc. 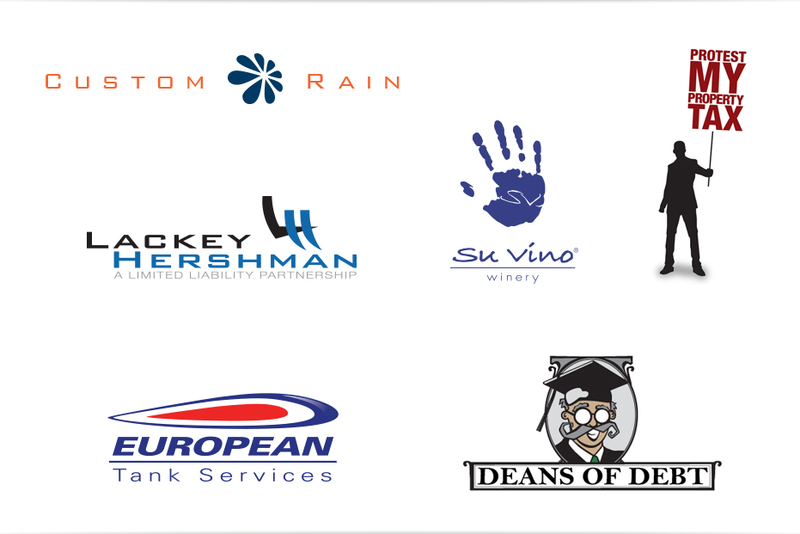 Clients: One Arts Plaza, Bestway RTO, RU Vodka, Gordons, Aaron Brothers. 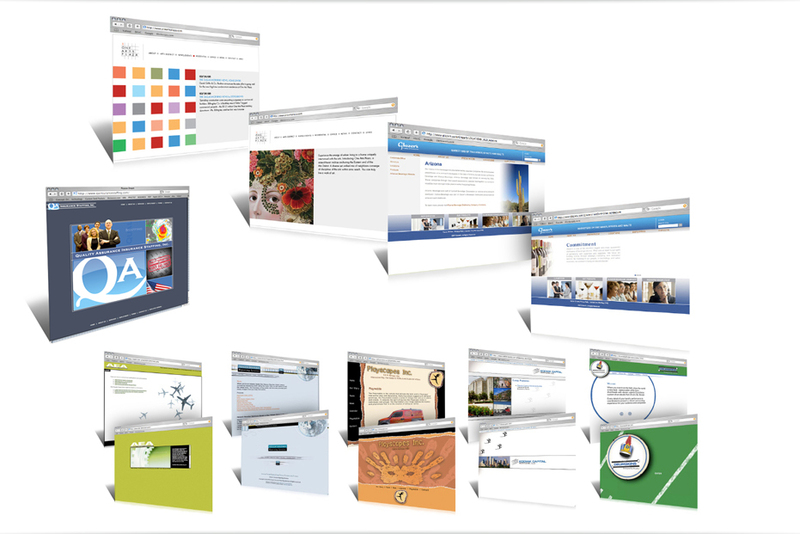 Responsible for websites, micro sites, and web banners. Clients: Prilosec, Levitra, anything P&G. Responsible for the creative team, including budgeting and all final deliverables. Clients: Henjum Goucher, NIA Insurance, Magnolia Medical Staffing to name a few. 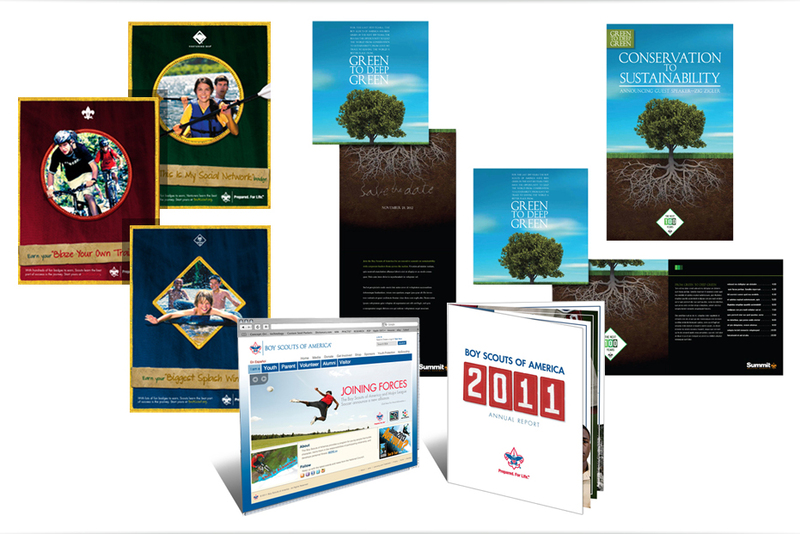 Annual reports, collateral, ad campaigns, logos, posters, trade shows, websites, direct mail, and packaging. Clients: American Airlines Cargo, Sourcecorp, PGA and others. 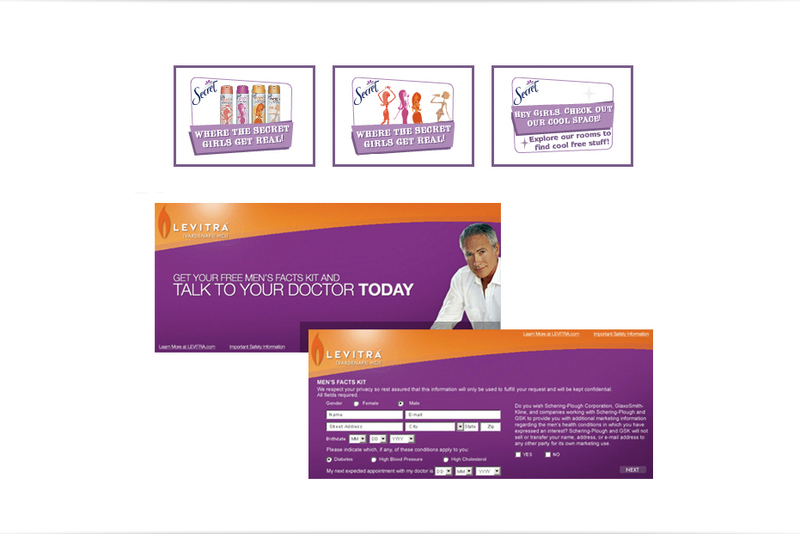 Collateral, direct mail, logos, packaging, etc. Clients: Peterbilt, Carrier and Cedar Fair Parks. Crew chief on the flight deck among many other responsibilities. Chudly is the ADT Agent software that began with only a hundred agents using it occasionally to over three thousand depending on it daily. I designed the product from inception using professional tools and processes. Please contact me if you're interested in learning more about my creative process and UX strategies. Another ADT responsibility is supporting the online marketing strategy that persuades millions of users to choose ADT over its top competitors. 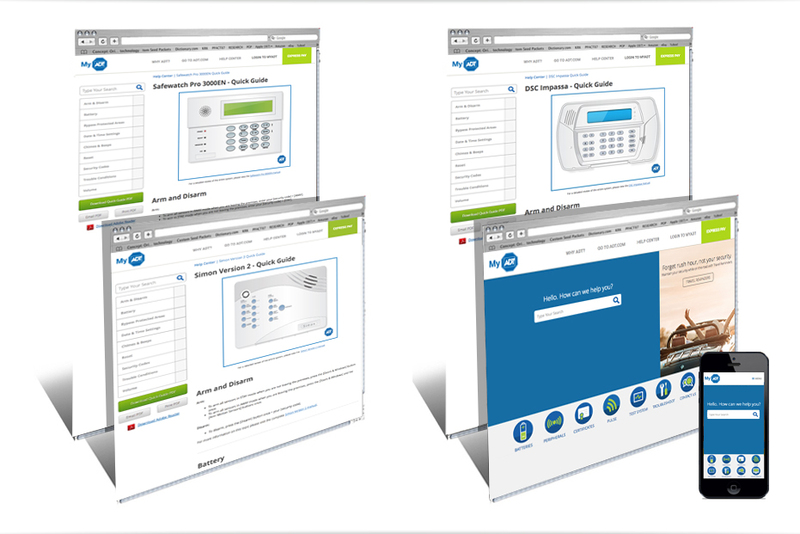 Once users purchase ADT they register at MyADT to pay their bill, print certificates for insurance discounts, manage alarm contacts, manage recurring payments, and view alarm activity. 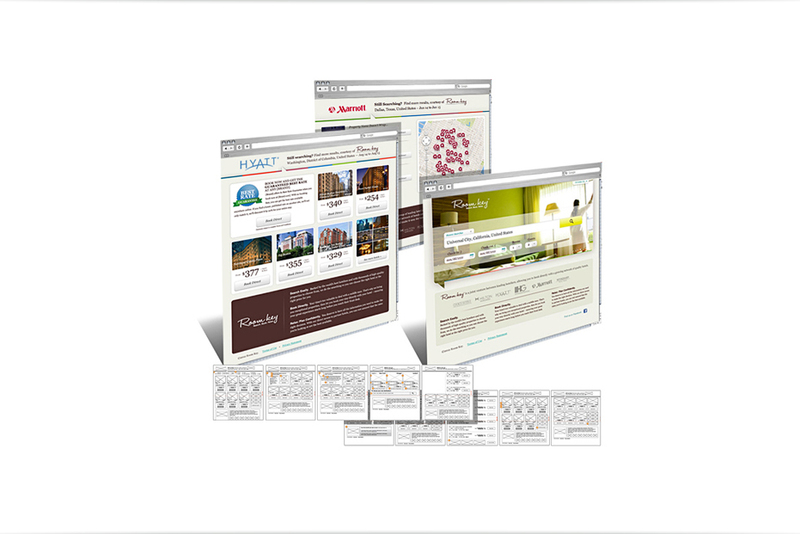 Included in MyADT is a Help Center using web content design (CMS). Working at AA prior to the new brand launch I had the opportunity to help define the new UX/UI. Also, testing the booking path and additional projects including better UX efficiencies for the baggage handling that contributed to unprecedented profits for AA. Hired as the Creative Director, I helped translate initial designs based on many wires and user testing results. 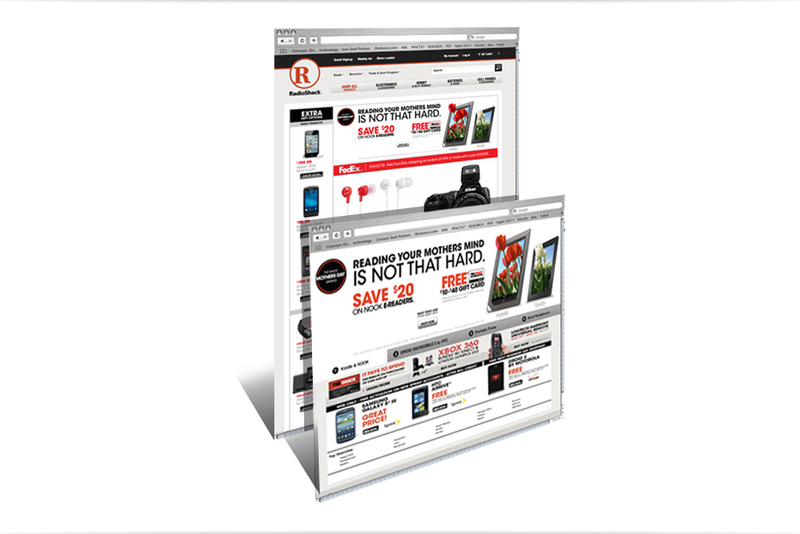 While helping GDD Interactive as a Sr. UX Designer consultant I worked on Radioshack and Pep Boys online promotions/product pages. 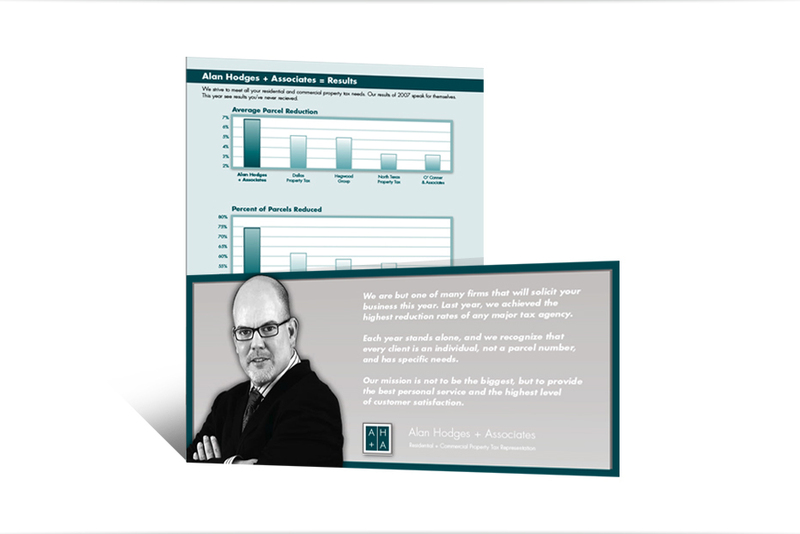 After my Annual Report concept was chosen at BSA my talent was in high demand. This attention won trust and many projects beyond what is seen here. Please contact me for any questions or more detailed samples. "The Allied Advantage Effect" helped convince Credit Unions they could relax at work with Allied Insurance. This account had many demands/projects that required patience and understanding, but it was also rewarding. This is a quick sample of some projects. 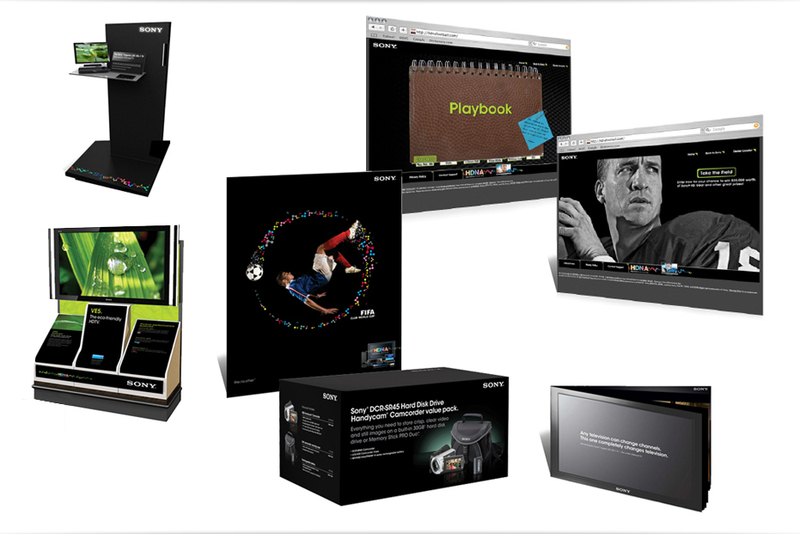 View a website I created for BOA to demo retail cconcepts. I gained a new appreciation for usability testing while working with Match. 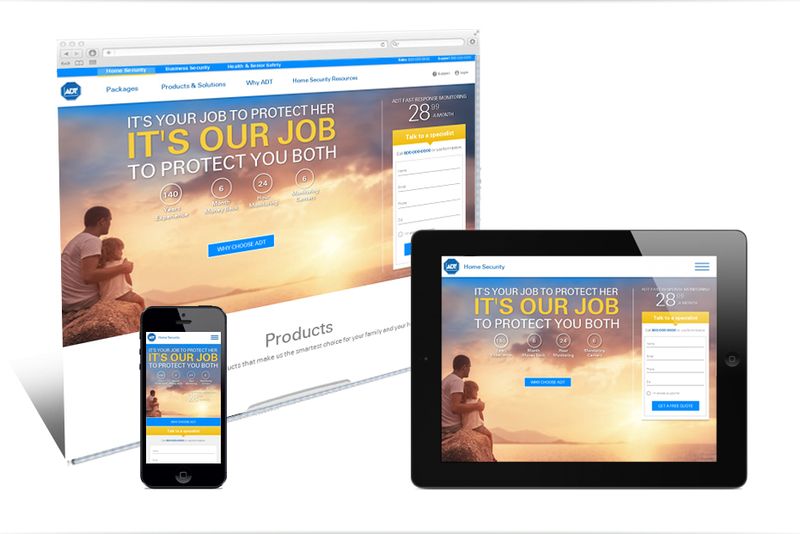 They have a process that is results driven while still achieving an inviting website. This account moved fast and required extreme attention to detail, great work ethic, strong concepts and personal efficiency. View one of my many Sony promotions. 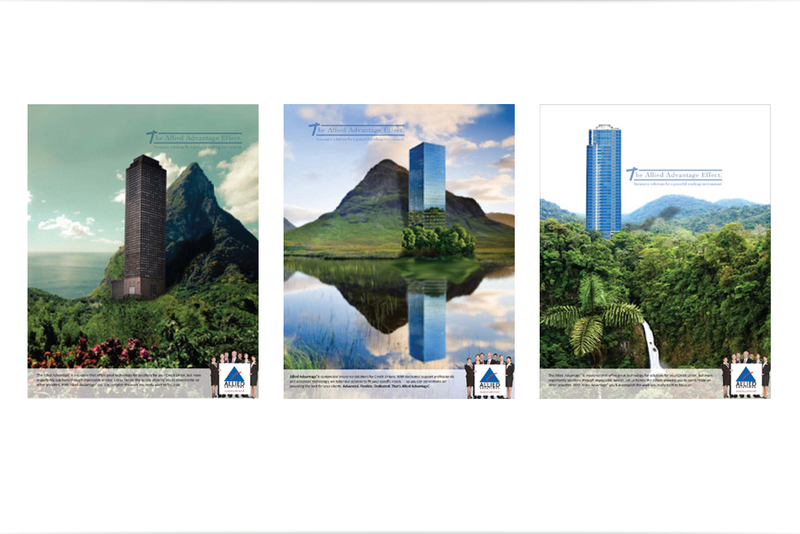 These are some of my favorite pieces from the Levenson agency. Contact me to find out why. 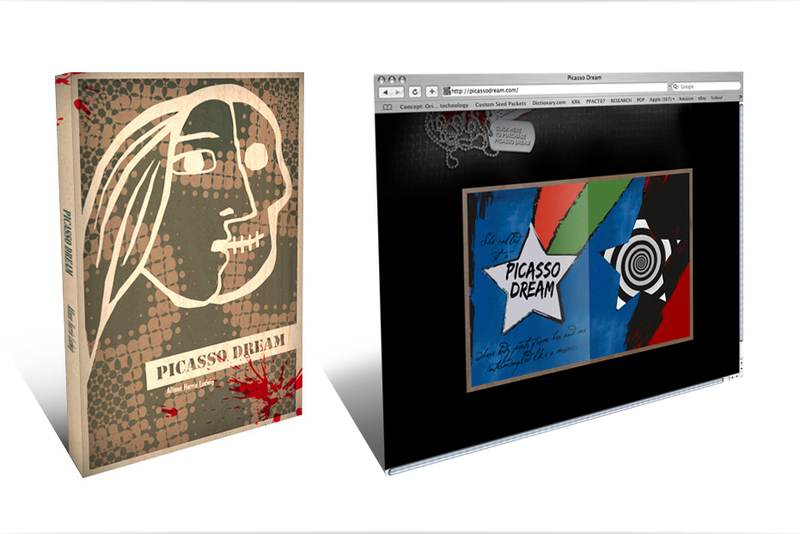 I created numerous P&G digital promotions and web banners while at the interactive agency, MEplusYOU (formerly imc2). These logos promote three items for TGI Fridays. Designing logos is one of my favorite things to create, due to my passion for illustration and painting. 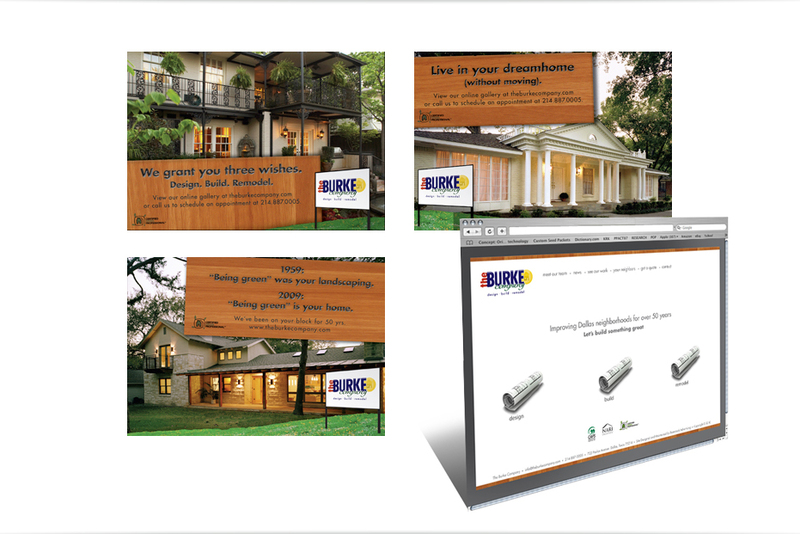 As the Creative Director for The Burke Company, I rebranded the company. I used the well known company signs as a connection whenever people see them on display during new projects and I created a clean, fun and professional website for visitors to explore. I designed this book cover based on a story about a female soldier that lost a friend to suicide and later struggles with reality. The website is used to promote the book and for purchases. Over the years I've been responsible for many websites from smaller to larger fortune 500 companies. 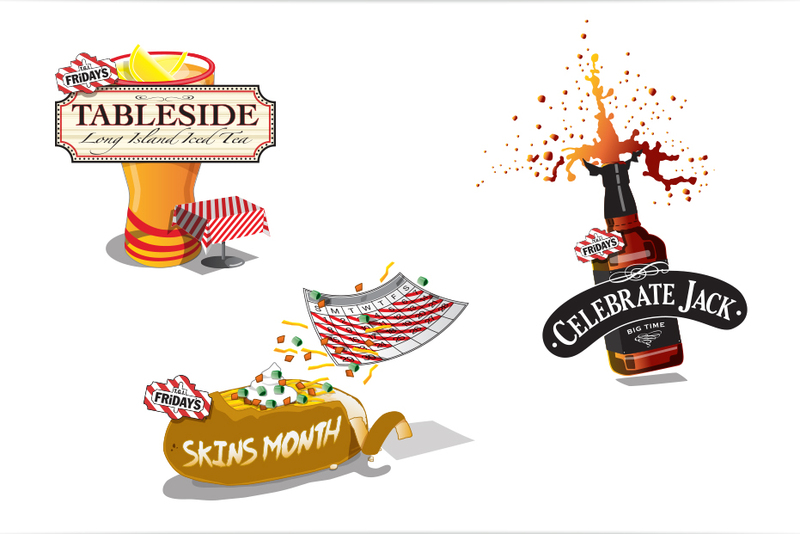 I designed this campaign for Maine Root from Austin that creates organic root beer. 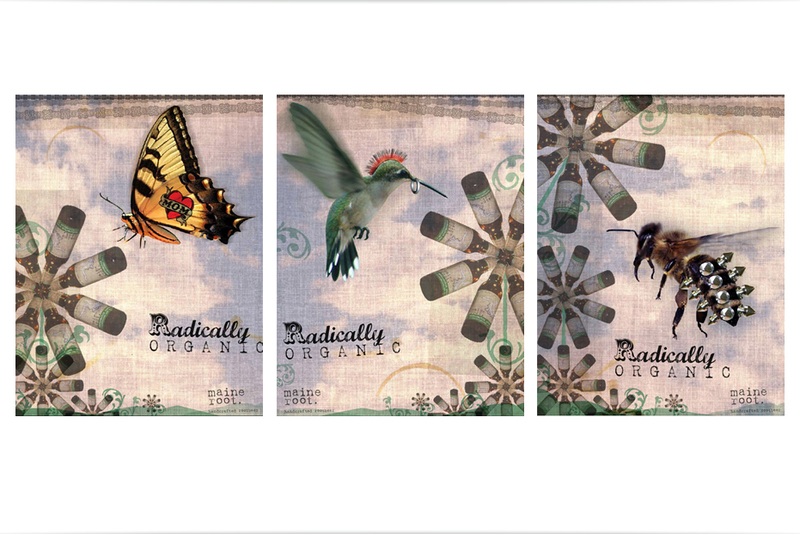 My concept, plays off of the organic benefit and Main Roots culture and was done as spec creative. Over the past 12 years I have created many more pieces, however I hope this gives you an idea of my experience, skills, style, etc. I appreciate your time and consideration. Thank you.